Welcome to PRIME RESTORATION MIAMI INC. Established in 2015, the company started when Rudiger Meyer and Bernd Kern decided to bundle their activities in Florida in a joint venture. We are a company that specializes in emergency water restoration, fire restoration, storm restoration, home remodeling,home repair services and electrostatic painting. We serve all of Miami, Broward County and Palm Beach County. Serving both commercial and residential clients, we keep our prices reasonable and competitive. We also guarantee all of our services. Rest assured, your property is in safe and competent hands. Call us for any further information. Whether from excess rain or broken pipes, flooding can wreak havoc to your home or commercial property. Even though this happens when you are least expecting it, reaction time is very critical. 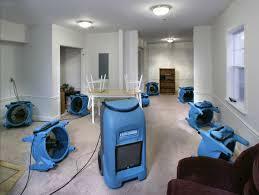 Fortunately the trained technicians at PRIME RESTORATION MIAMI Inc. are on call 24/7. 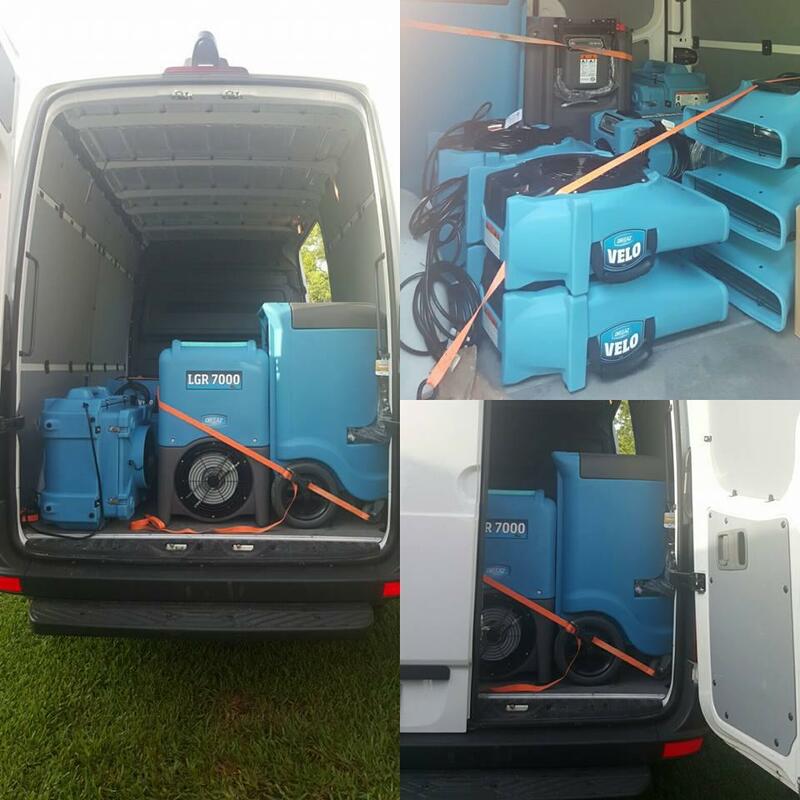 Our experts deal with water removal emergencies effectively, and guarantee prompt and reliable services. 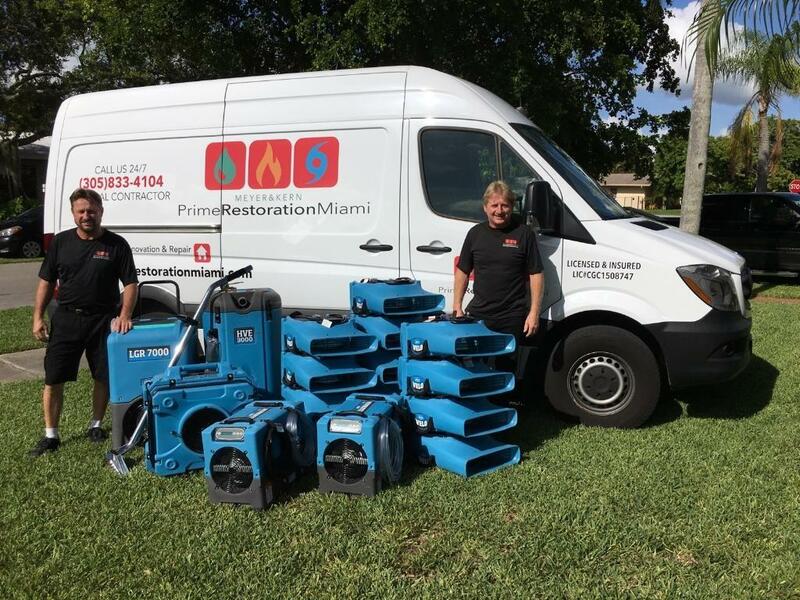 When it comes to water removal, no one does it better than PRIME RESTORATION MIAMI Inc.